The aim of Keyshone is to serve people a stage to write and express their experiences and knowledge in Aviation & Aerospace. We know there are experiences out there waiting to be told. We know you have an experience like none other and also the talent to be the next big knowledge spreader. It is true that the rage which the written word transmits is like none other and we encourage that. 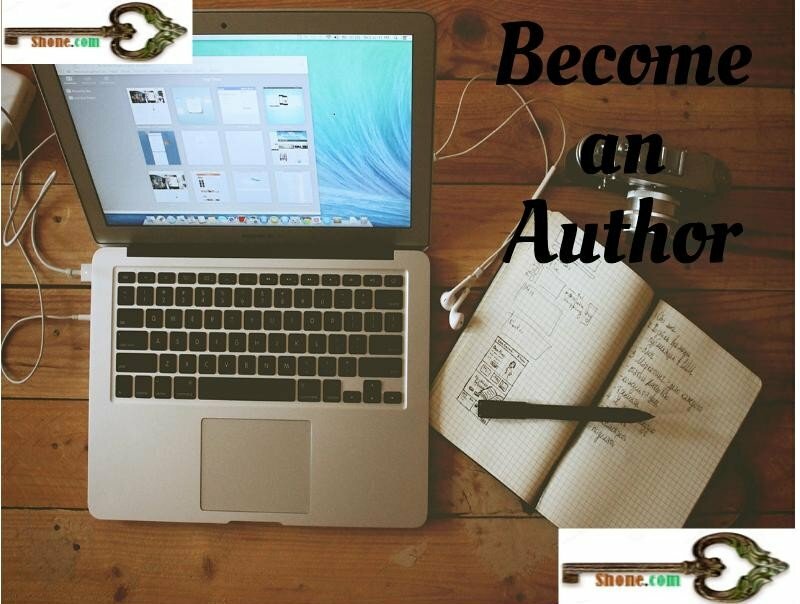 Share your knowledge with us, become an author and we assure you maximum exposure from our end. Just one request, avoid plagiarism and keep away from using someone else’s work in your name without his/her explicit written permission. So here’s welcoming you to share, experiences, talk about categories of aerospace and aviation. In short write and express your research and experiences with us. Write unique and researched article without grammatical mistake. No self and company business promotion in an article. More than 700 words articles are allowed. Submit featured image without any business logo and copyright. Submit your clear photo with social media profile link. No abusive or sexual related content. Wait for 2-3 working days (Monday-Saturday). Submit an article with your photo and social media profile links. Your article will be read and share with thousands of Keyshone.com daily visitors. You will get one do follow link in the author profile. You could be a famous researcher, educationist, teacher or knowledge spreader. 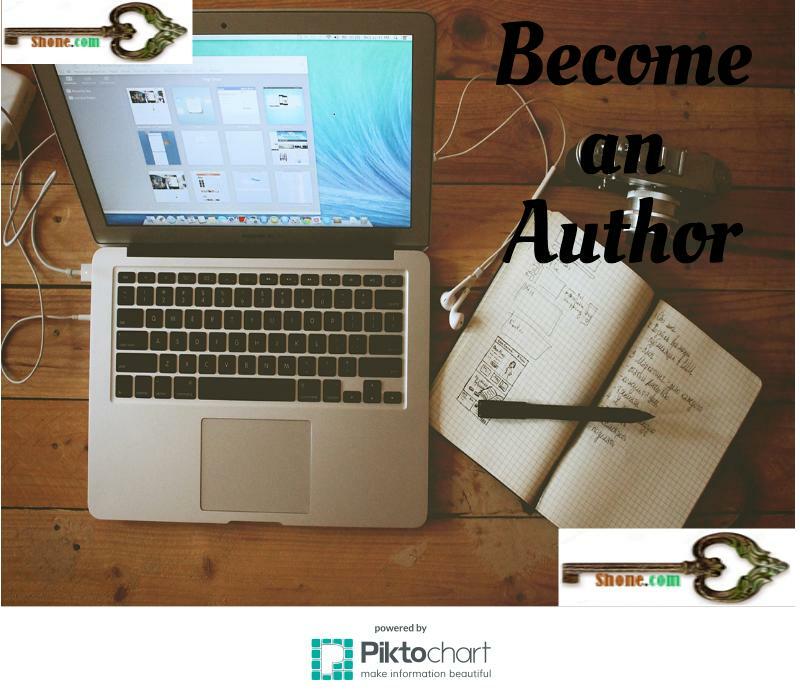 You will be given one Keyshone author account, where you can post your articles. We reward our best authors with exciting prizes. We accept the post in a niche of automobiles, health, travel, aerospace and information technology. Submit an image with your company or business logo. You need to pay in advance for sponsored posting. No grammatical mistake in the post. Contact on admin@keyshone.com for charges and any other queries. Note: You will get no follow links under sponsored posting scheme. We are waiting for your knowledge and experiences.